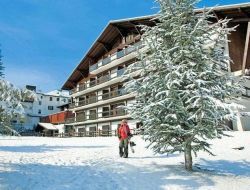 The holiday residence of traditional architecture is located in the heart of the ski resort of Praz de Lys and nearby shopping center. 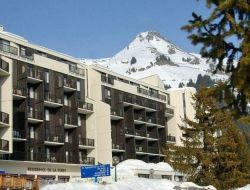 It consists of 2 buildings: Mouflons I and II and offers furnished apartments for 2-6 persons, 100 m from the ski lifts. 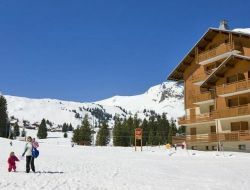 Situated at the top of Avoriaz ski resort, in the heart of the Portes du Soleil, this holiday residence is close to Shops and services, accessible by elevator. Ski in and out, free access to the sauna of the residence. Rent of 2-room apartments for 4/5 people with balcony. 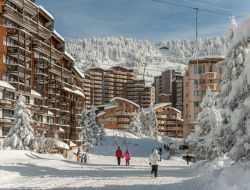 Rent of an apartment for 4 persons close to Morzine, Gets and Avoriaz in Haute-Savoie. 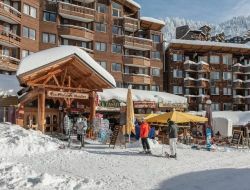 This holiday residence situated to Avoriaz 1800 proposes a choice of holiday rentals, of 2 rooms for 4/5 people to 5 rooms for 12 people. Panoramic montain view and a ski in ski out. Apartments, of regional style are ready to live and offer an excellent comfort. A sauna and a hammam promise a relaxation moments. 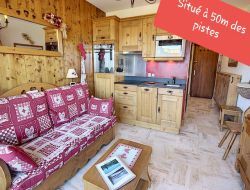 Renting a nice renovated studio with views of the Mont Blanc and the Chaine des Aravis, near Megeve (4km) and Sallanche (12km). Ideal for summer (from all the hiking). Biotope lake 2km, shops nearby. In winter rental located on the slopes. Prestigious Holiday residence 5 stars offering an exceptional comfort in a natural and warm atmosphere. You will benefit from very bright, spacious apartments, has the contemporary decoration, all equipped with balcony or terrace. Close to the forest, the residence is ideally situated. You can relax in the Well-being space with a free access to the heated intdoor swimming pool, the saunas, the hammams and the spa bath. Luxury holiday residence located near the center of the village consists of 5 wooden chalets. Set out in noble materials, apartments comfortable and cozy, featuring all the luxury of "Residence MGM". For maximum comfort, the resident has within a space dedicated to relaxation and well-being. Open access, the space has a heated indoor pool, saunas, steam room and Jacuzzi.